Elder Joni L. Koch was sustained as a General Authority Seventy of The Church of Jesus Christ of Latter-day Saints on April 1, 2017. At the time of his call, he had been serving as president of the Mozambique Maputo Mission. He is currently serving as a member of the Africa Southeast Area Presidency. 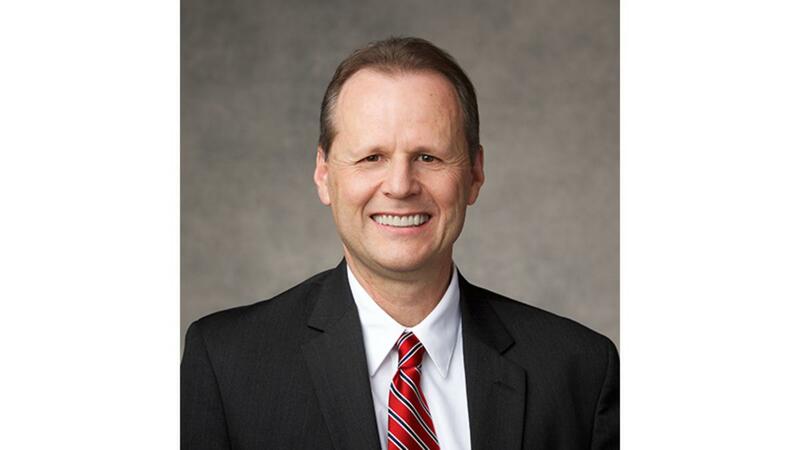 Elder Koch received a bachelor of science degree in statistics from Brigham Young University in 1991. He received an executive MBA/Logistics from FGC/SP in 1994. During his career he has worked in senior management positions at Cargill Foods, APM Maersk Group, and most recently as the CEO of Conexão Marítima Ltda. Elder Koch has served in numerous Church callings, including full-time missionary in the Brazil São Paulo North Mission, bishop, stake mission president, stake president’s counselor, stake president, Area Seventy, and president of the Mozambique Maputo Mission. Joni Luiz Koch was born in Joinville, Santa Catarina, Brazil, on March 19, 1962. He married Liliane Michele Ludwig in April 1988. They are the parents of two children.